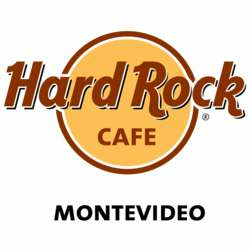 We are pleased to invite you to our April Event at Hard Rock Cafe! It’s time to Rock! Let's mingle in great company of global minds in an exclusive atmosphere! Feel free to bring friends.